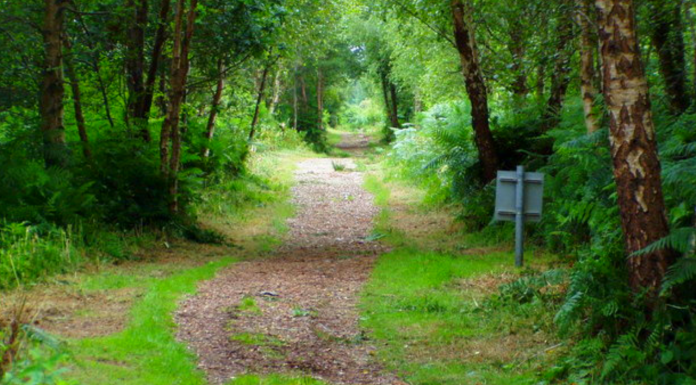 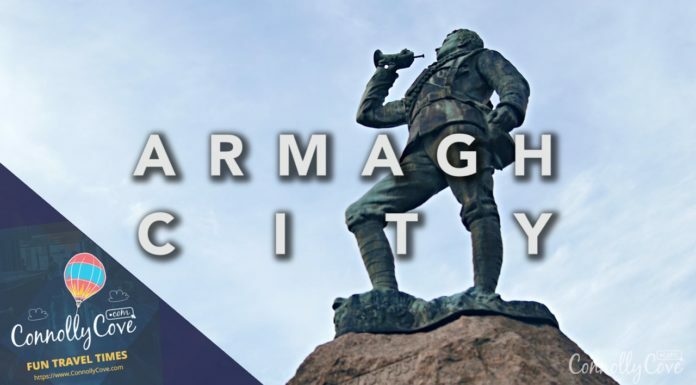 Armagh is a city located in the Northern part of Ireland. 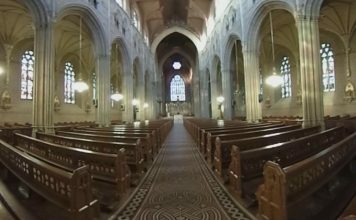 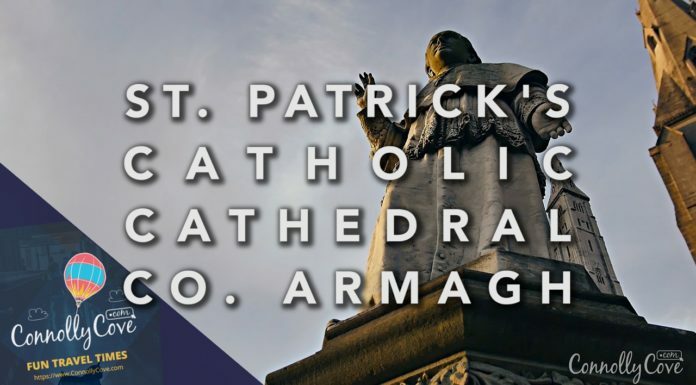 The city is home to The Church of Ireland, aka St Patrick's Cathedral, which goes back to the year 445 and St Patrick's Roman Cathedral that dates back to the 19th century. 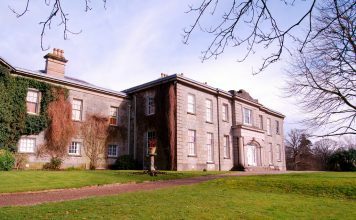 Armagh Public Library has plenty of original books from the 18th and 19th century. 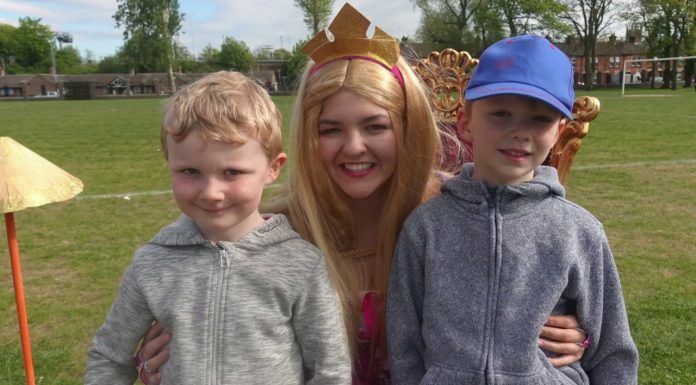 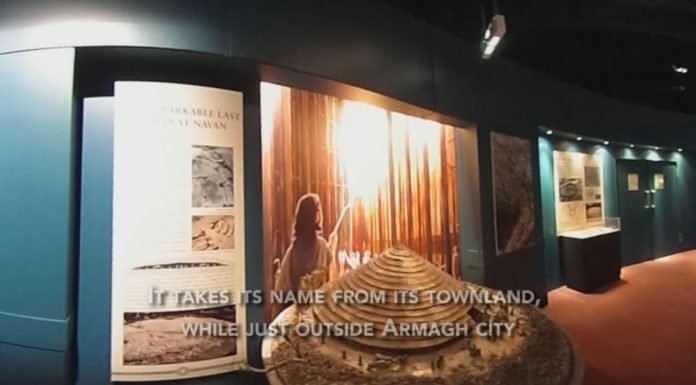 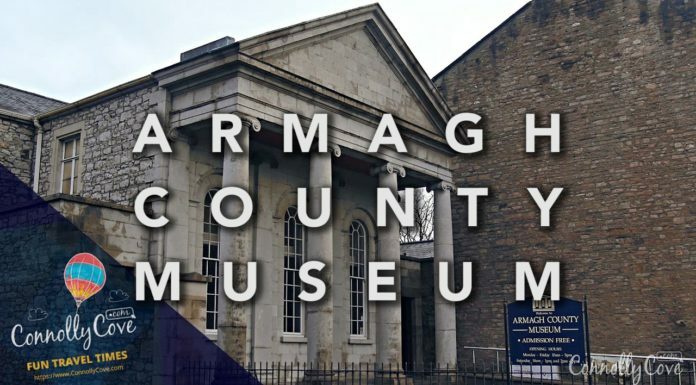 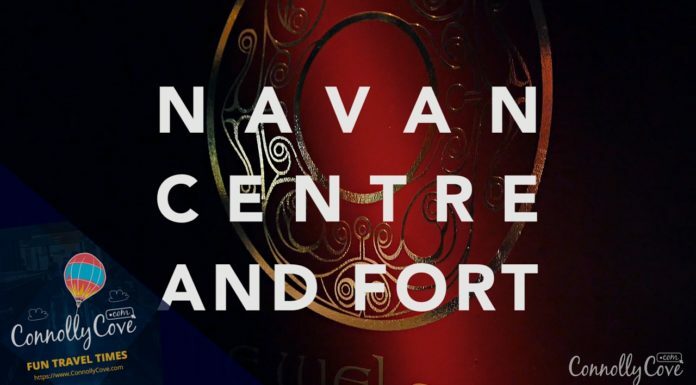 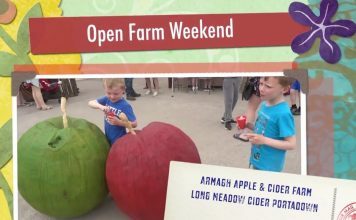 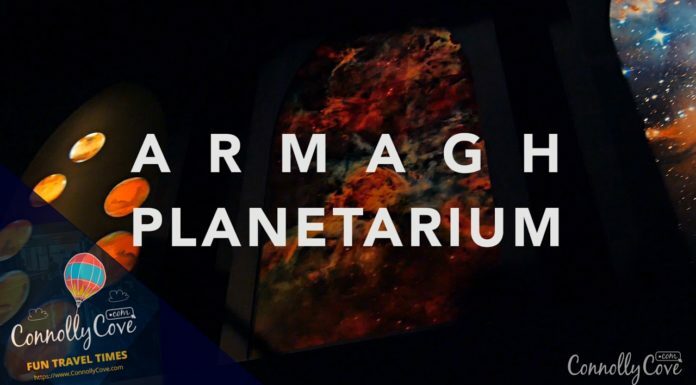 Many historical constructions that are now opened to the public are also located in the city including Armagh County Museum which was originally a school and is considered the oldest in Ireland, Armagh women prison which was later turned into a hotel, and Armagh Planetarium.